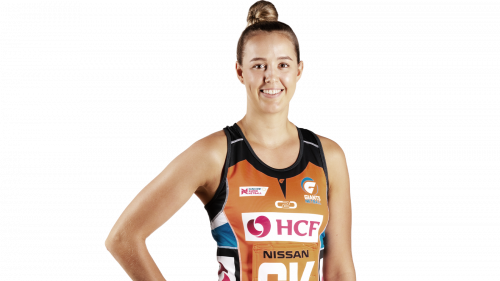 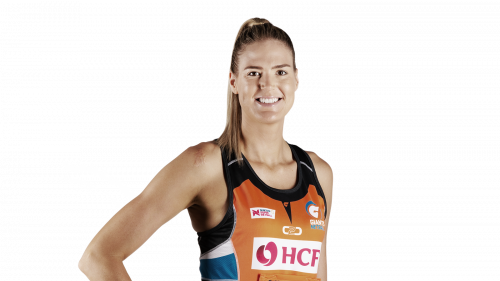 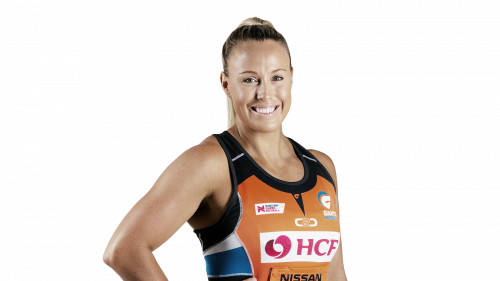 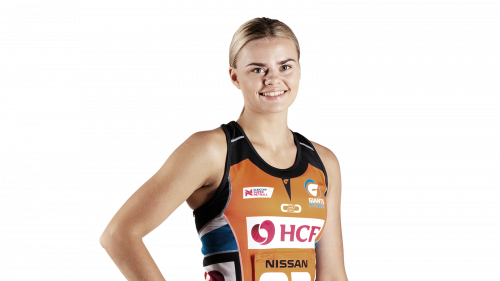 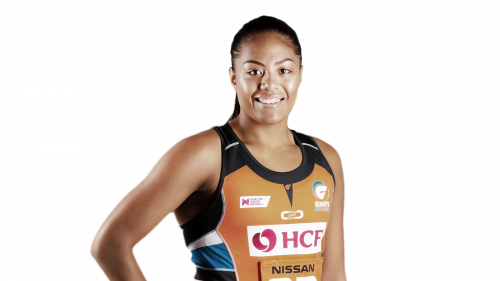 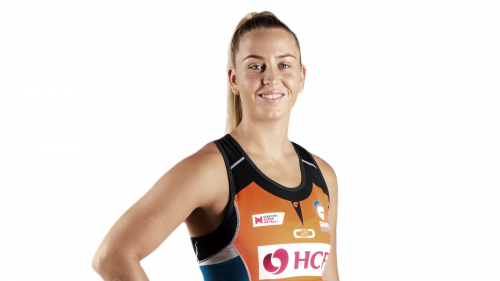 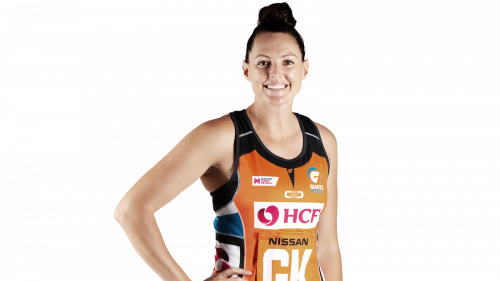 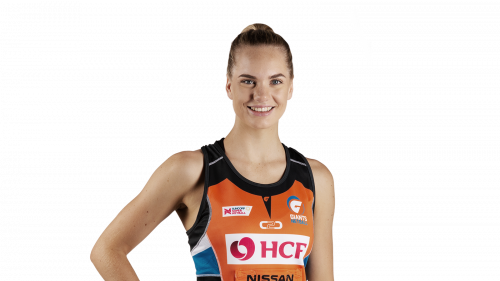 The 2019 Suncorp Super Netball season is sure to be big for GIANTS Netball. 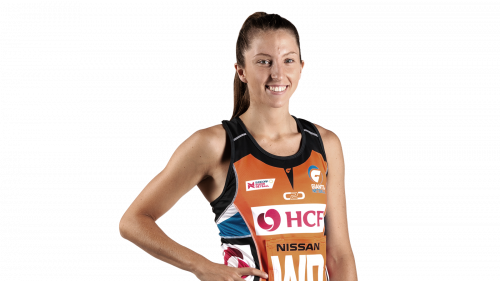 After making finals in both 2017 and 2018, the GIANTS will be the ones to watch in the 2019 season. 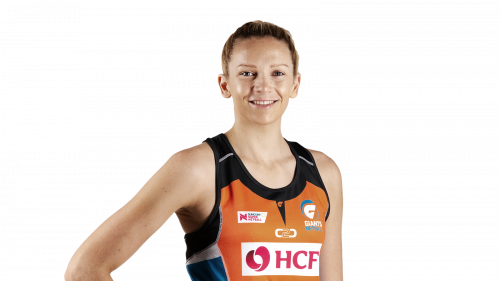 Julie Fitzgerald returns as head coach, who will be leading a host of home-grown and international talent, the journey has already been a great one – and it’s only just beginning.